Within 15 days in U.P. Jaunpur there are 12 attacks over christian community. 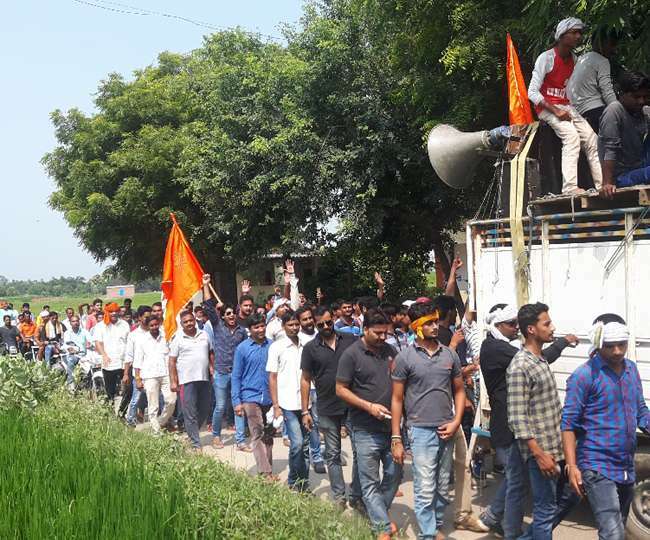 The right wing Hindutva followers hosted Bhagwa flag on the church and stone -pelting is also done at the spot of tension.